By Laura. Posted August 10, 2011 at 4:59 pm. EDIT: I also ended up buying Dollface (very sheer light neutral baby pink with slight shimmer) and Sunkissed (reddish bronze). 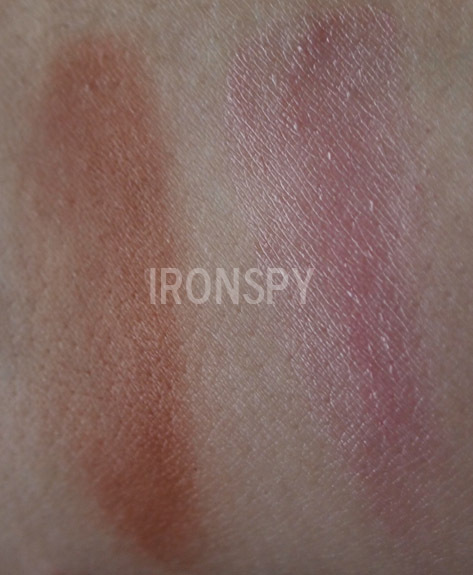 Please check this post for my reviews on those two, plus further swatches of Sunkissed. I added swatches to this post for completion’s sake. Most of these are gels, though Tipsy is more of a cream. My favorite way to apply these is with my fingers. I do my foundation first, then swirl my finger on the top of the tube and dab the color on. These look SO natural! 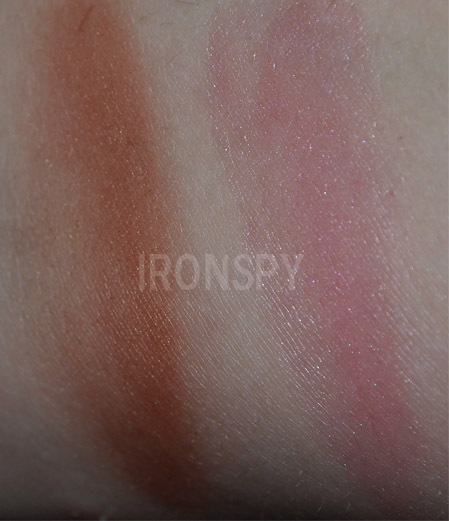 They are a big favorite among girls with paler skin (I’m NC15/20), since it’s easy to overdo blush when you’re fair. 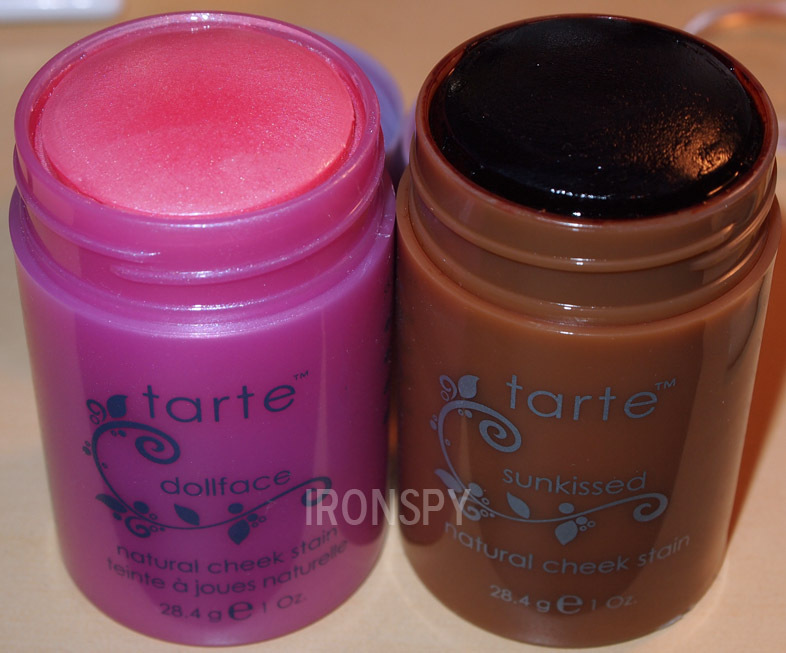 Tarte cheek stains are pretty much impossible to overdo. Those with darker skin will likely find a favorite in the more intense Natural Beauty. Some say these are sticky, and they do remain tacky for 10 or so minutes after you apply. However, in my experience, they do dry down and wear very well throughout the day. Maybe it’s because I don’t apply directly from the tube? Regardless, I don’t have problems with any kind of stickiness. It’s almost impossible to pick a favorite, though I think the first place for me would be a tie between Natural Beauty and Blissful. The rest are not far behind though! Okay, enough jibba jabba, on to the swatches! All images are clickable to view in full size. CLICK for full size !! CLICK for full size!! I tried to rub them off as hard as I could, still there! I hope you guys love these as much as I do!